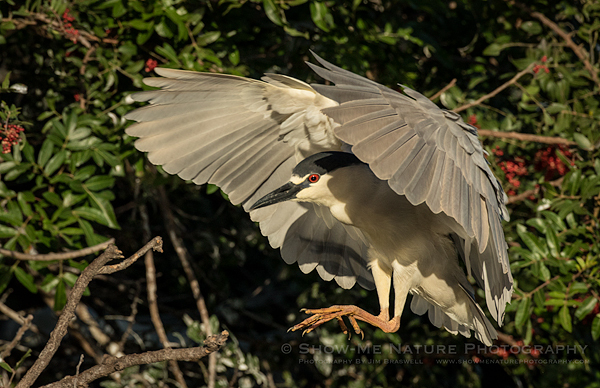 When I recently traveled to Florida, one of my target birds for the trip was the Black-crowned Night Heron (BCNH). 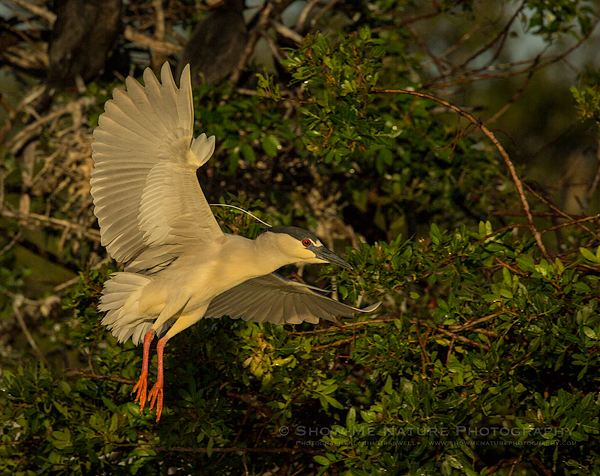 These herons are smaller herons and can be quite shy to photograph. 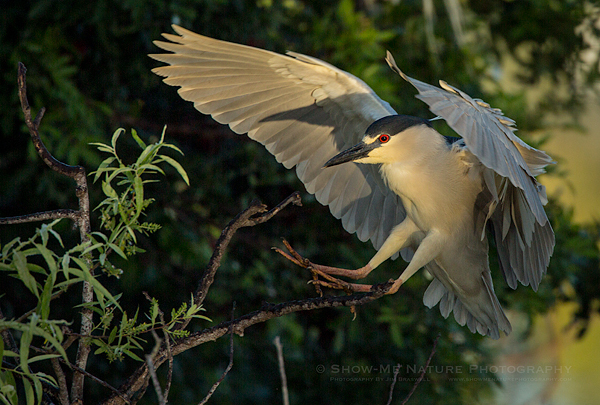 But, like many birds in Florida, they are accustomed to humans and can be much easier to photograph. They seem to be more active at dawn and dusk, which was fine with me and the lighting is typically much better then, than during mid-day. 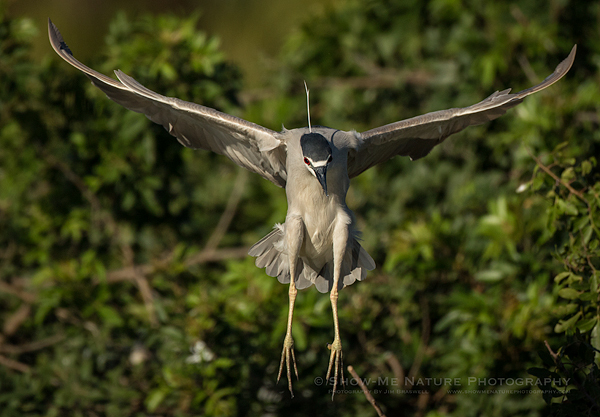 In my next post, I’ll share some Black-crowned Night Heron images as they bring nesting materials back to the rookery. 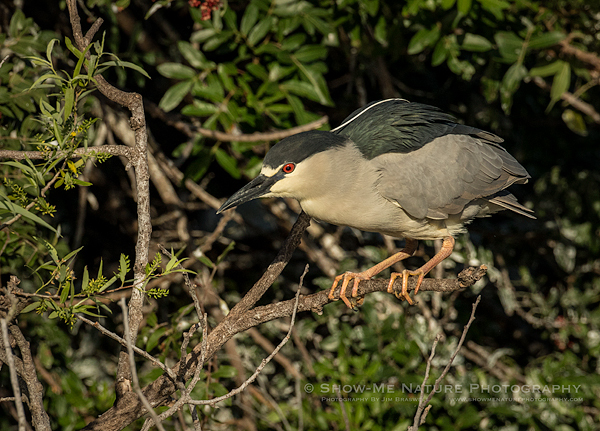 Tags: 2018, bird photography, birding, birds, birdwatching, Blog, Florida, heron, nature, nature photography, photography, travel, Venice Rookery, winter.